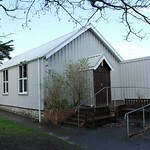 This hall is the venue for many community-wide events. It is a large hall with a stage and fully-equipped kitchen. It has a music licence and is accessible for wheelchairs. 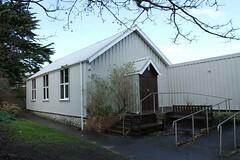 Several groups meet here including the local art group, the computer group, Port Eynon & Overton Movie Club, Port Eynon Players and yoga classes. To book the hall for events contact 07981 100248. SA3 1NN.